Watts Price Accountants understands that your time is important. Every minute you are off the job is potentially costing you money. That’s why we offer a range of services and advice to maximise the return on your effort. 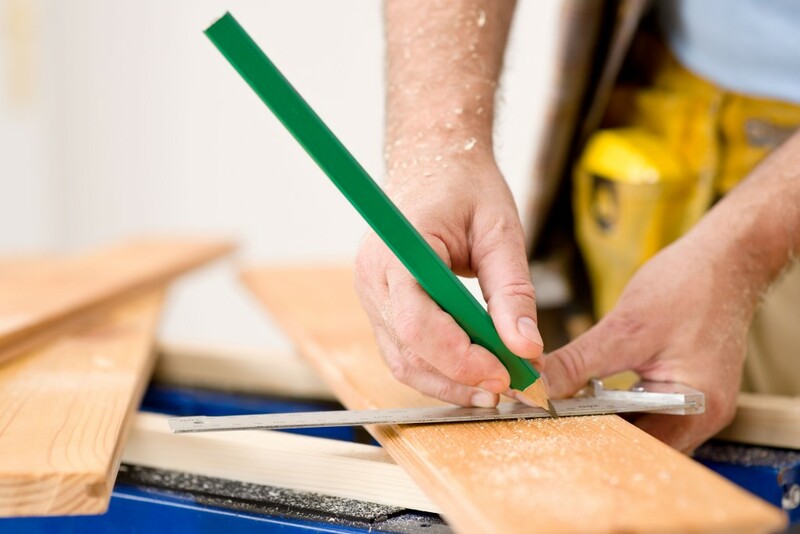 We help tradespeople by ensuring they are claiming all the deductions they are entitled to. 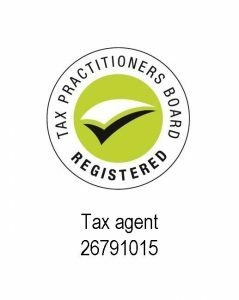 We provide advice around common issues such as travel, clothing, tool and apprenticeship and training expenses, taxable payments reporting, business structures and much more.